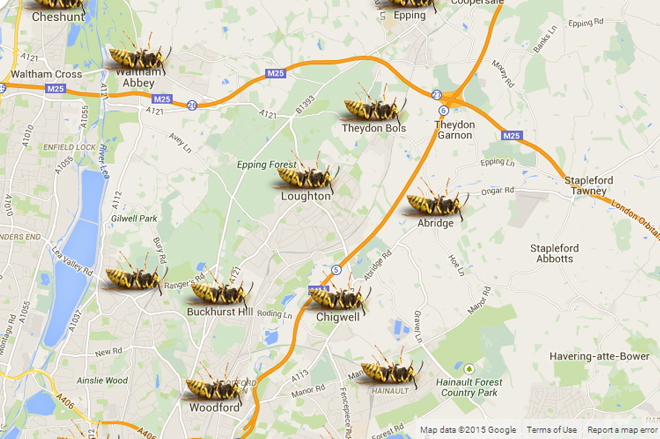 If you see wasps flying in and out of an area the chances are you have a wasp nest. Wasp Destroyer can come to you, at your convenience and fix the problem. We can access your loft, roof, under your eves, under soffit and facia boards, trees & bushes, wherever the problem exists. Wasp Destroyer can come to you, at your convenience and fix the problem. We can access your loft, roof, under your eves, under soffit and facia boards, trees & bushes, wherever the problem exists. 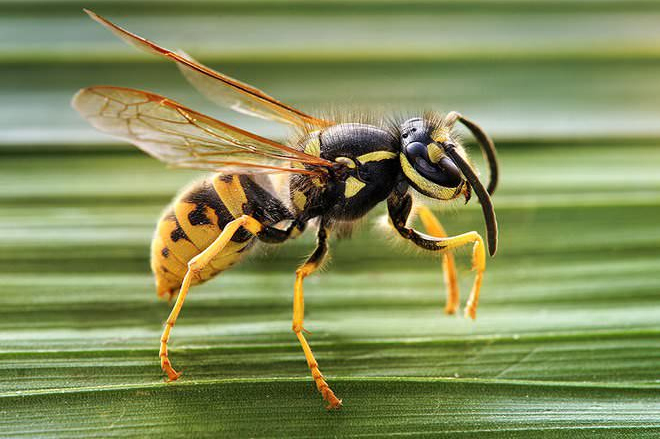 Wasps build nests in dry and warm cavity areas, typically in lofts, behind walls and under tiles. 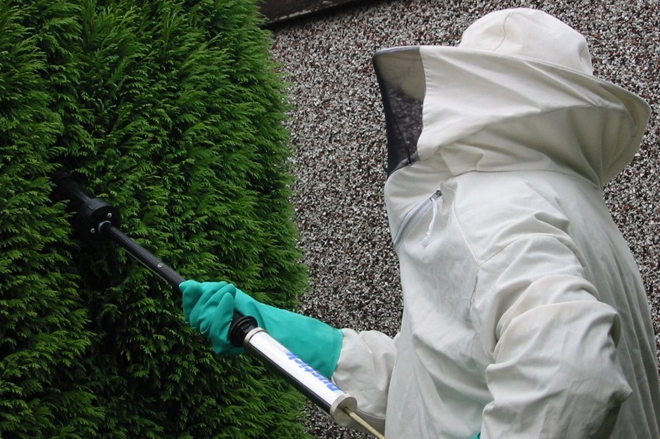 If you see wasps flying in and out of an area the chances are you have a wasp nest. Wasp Destroyer can come to you, at your convenience and fix the problem. We can access your loft, roof, under your eves, under soffit and facia boards, trees & bushes, wherever the problem exists. The wasp life cycle starts from the spring with visible activity in the summer and autumn. Wasps build nests in dry and warm cavity areas, typically in lofts, behind walls and under tiles. Our technicians are fully trained and fully equipped with all the necessary safety equipment. How do I remove a Wasp's Nest? Don't... ...let us treat it for you.